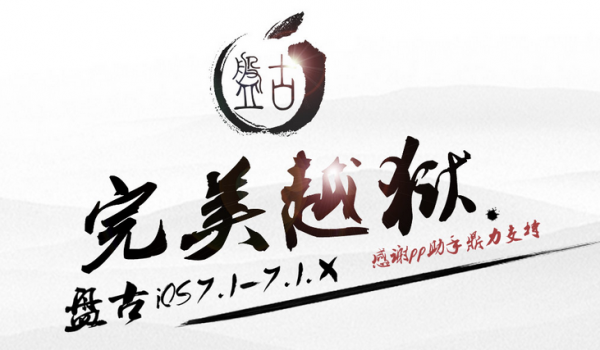 We were all caught off guard when the unannounced, untethered jailbreak tool, Pangu was released for iOS devices running 7.1.1. In addition to the timing of the release, we were also surprised Pangu provided the option to install 25PP, a third party app store popular with Chinese users, and was also only available to those running Windows computers. Pangu has now been updated to automatically disable installation of 25PP for English users– addressing a real concern over both piracy and privacy. In addition, Mac users are now supported, too. For more information about Pangu and links to download the jailbreak tool visit their official website.